Twenty years after it was ousted from Australian touring car racing, Nissan is back as the third manufacturer in what has been the Ford-Holden V8 Supercar championship. 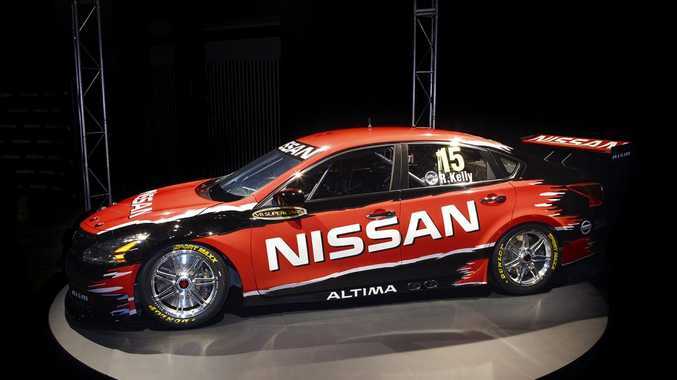 NISSAN has revealed its 2013 V8 Supercar based on the Altima mid-sized car. Twenty years after it was ousted from Australian touring car racing Nissan is back as the third manufacturer in what has been the Ford-Holden V8 Supercar championship. Nine months since the Japanese brand committed to joining the racing series Nissan Australia boss Bill Peffer revealed the car built by Kelly Racing in a ceremony in Melbourne. "This is a proud day for Nissan and a significant occasion for the sport of V8 Supercars," said Peffer. But the new car bares little in common with the road-going Altima that will arrive in local showrooms in the second half of 2013. The car Todd and Rick Kelly will race (along with their two unconfirmed teammates) is built to the new Car of the Future V8 regulations. The COTF rules require all manufacturers to use the same underpinnings (floor, suspension, gearbox, brakes, wheel, etc) but have freedom to choose the engine. Nissan will use a 5.0-litre V8 based on the 5.6-litre unit used in the upcoming Patrol . Todd Kelly praised his team's efforts for building the car from scratch in such a short period of time. "This is the proudest day in the relatively short history of our team, as well as one of the most significant days in recent times for the sport of V8 Supercars," said Kelly. "Our team has done a tremendous job to design and build an all-new V8 Supercar, including a new engine, in roughly nine months." 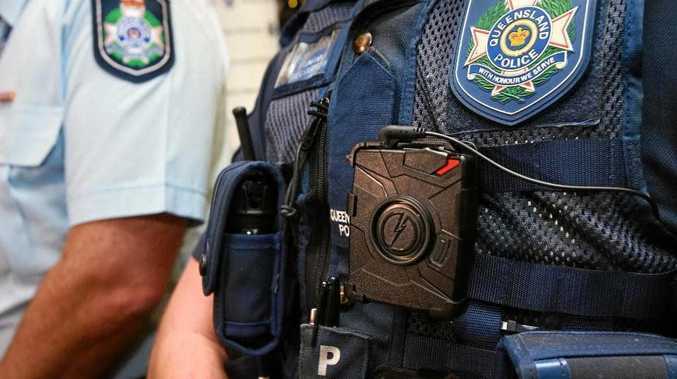 Because of its smaller, sleeker design compared to its rivals, V8 Supercar officials will test the Altima to ensure aerodynamic equality with the Holden Commodore, Ford Falcon and Mercedes-Benz E-Class it will compete against. "The look of the Altima and sound of the VK56DE engine are second-to-none," said Todd Kelly. "Once V8 Supercars has homologated the aerodynamic package on the Altima, we will begin our testing to ensure it drives as fast as it looks and sounds." With one car built Kelly Racing will now need to create another three Altimas ahead of the first race in Adelaide in March.